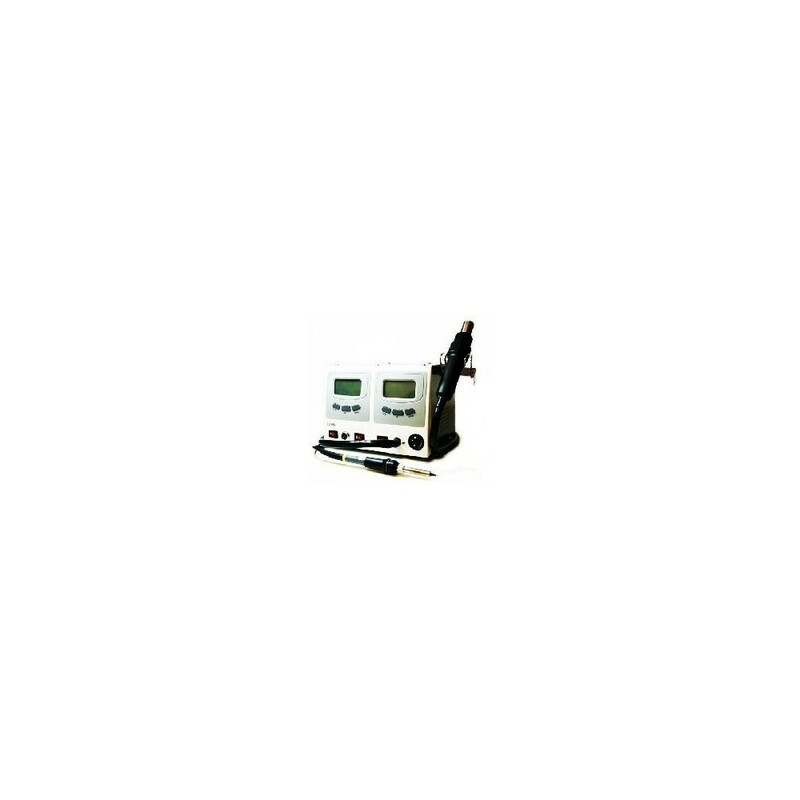 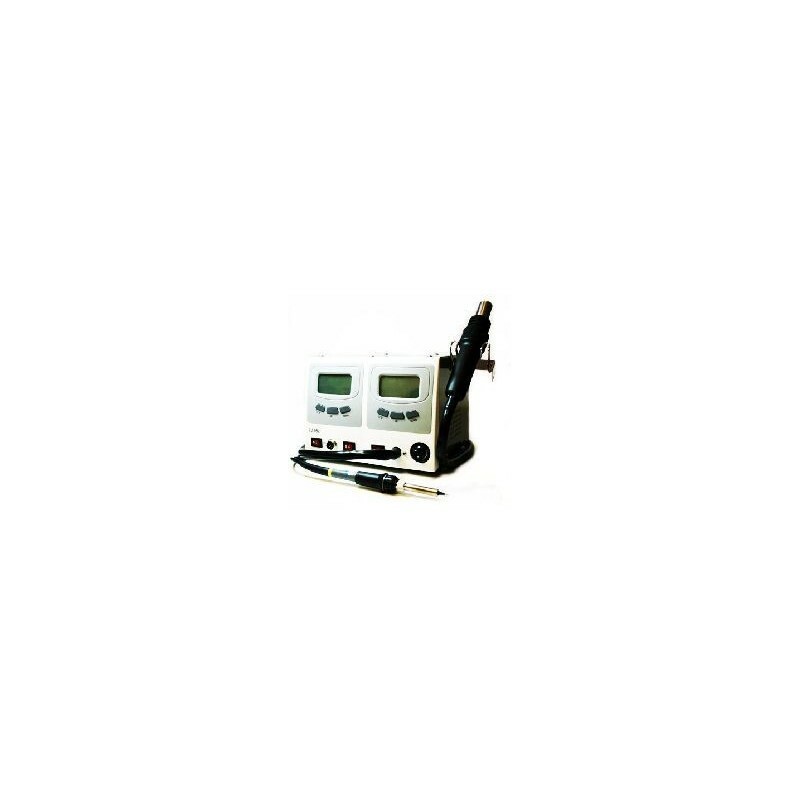 The temperature of each channel is displayed in two independent LCD displays. 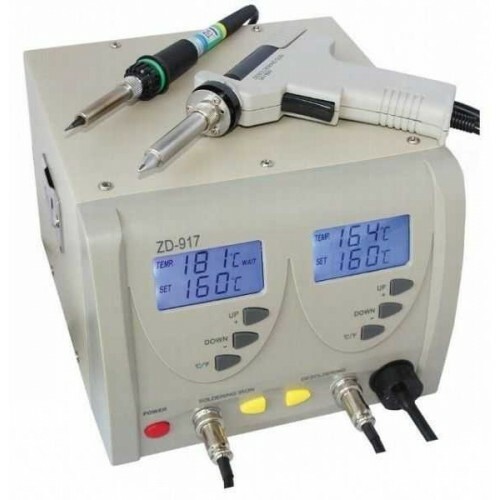 Temperature setting is done with buttons on the front panel. 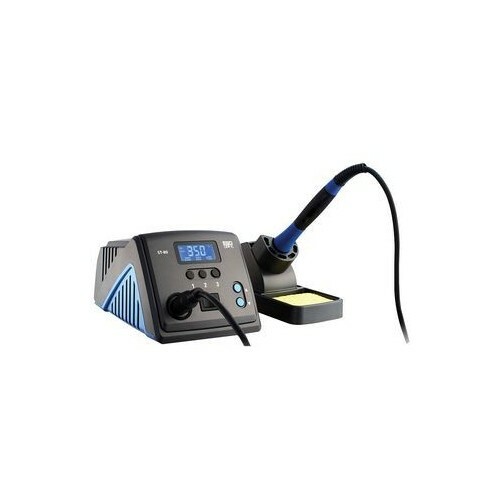 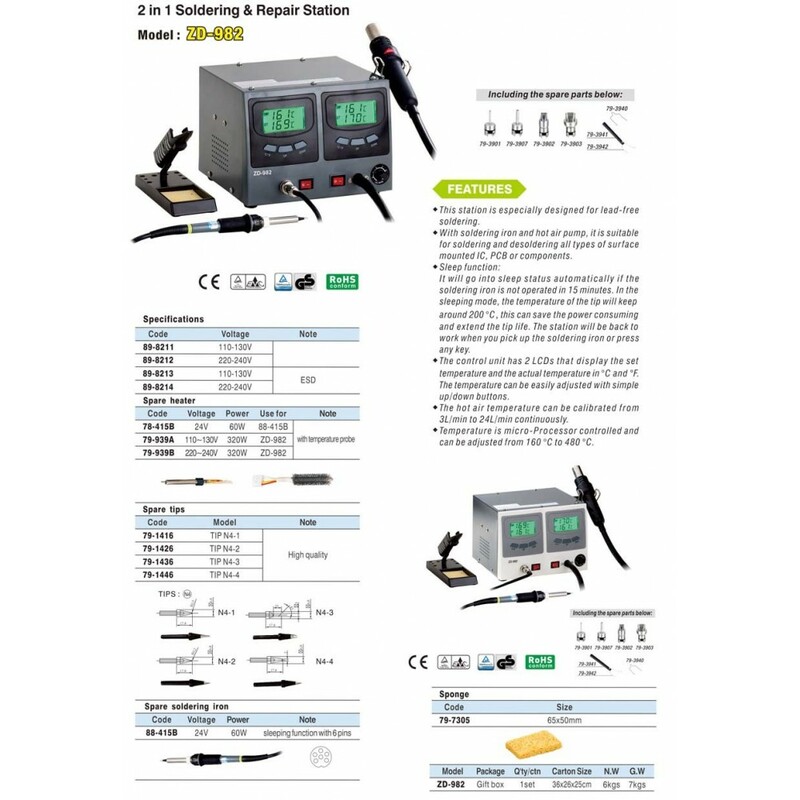 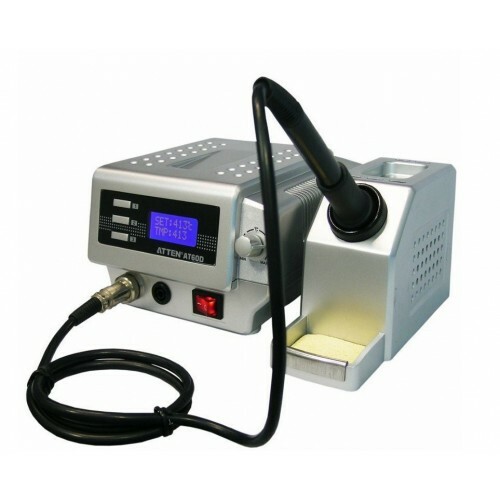 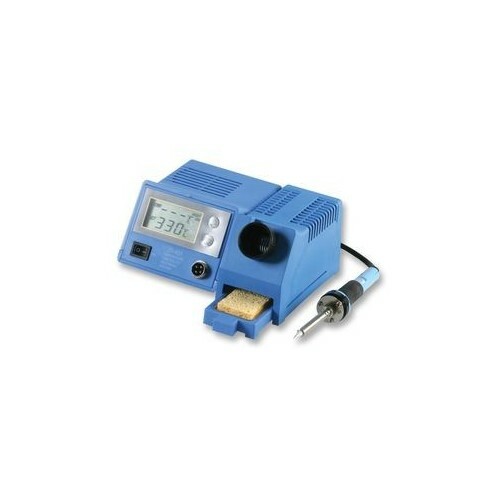 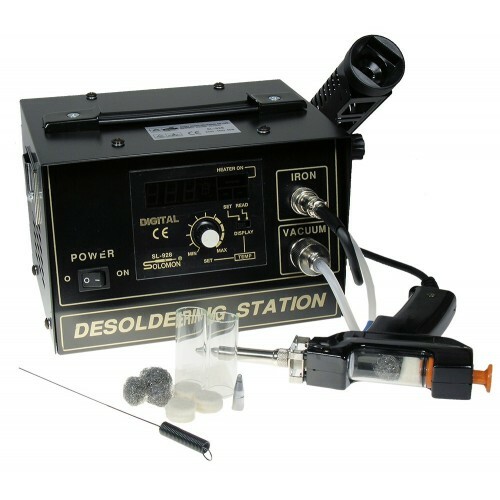 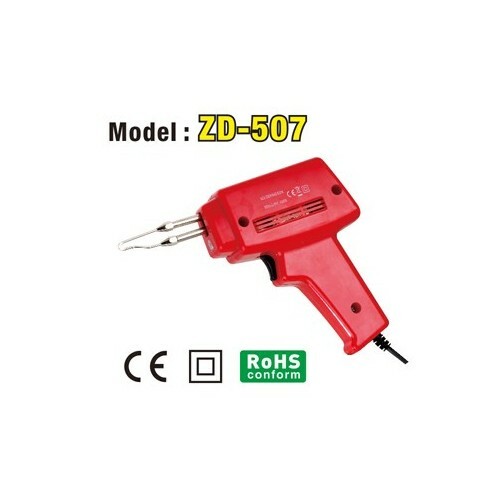 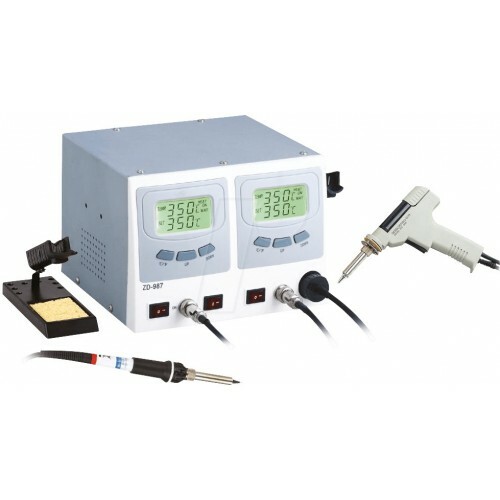 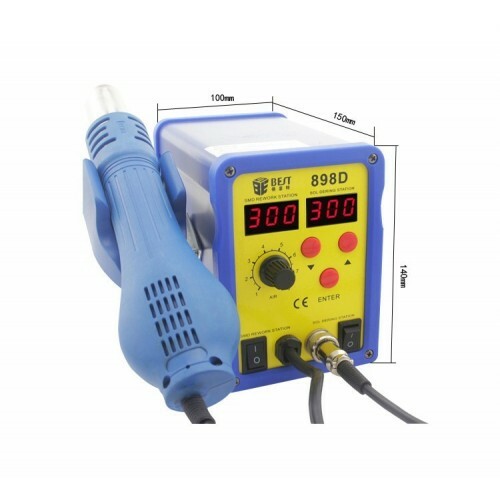 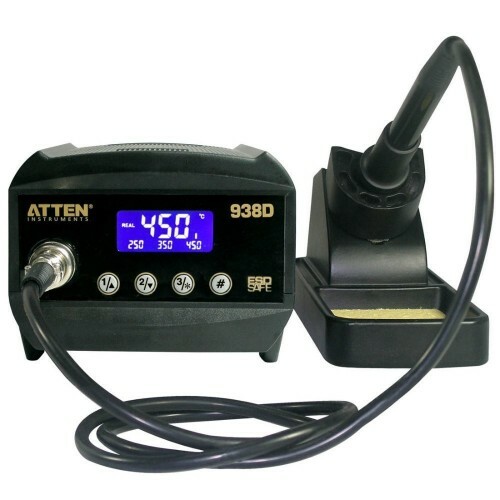 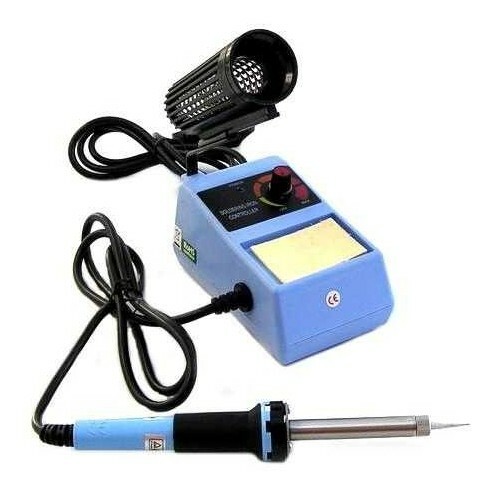 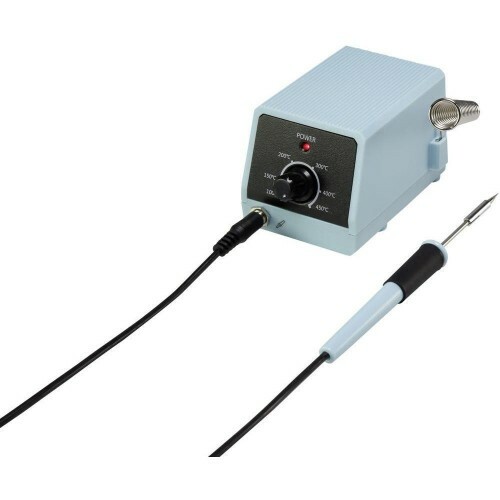 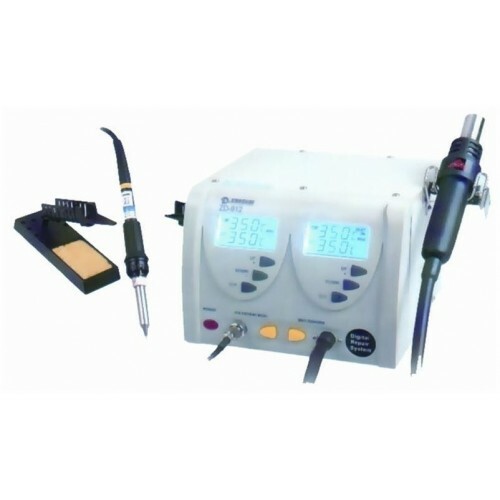 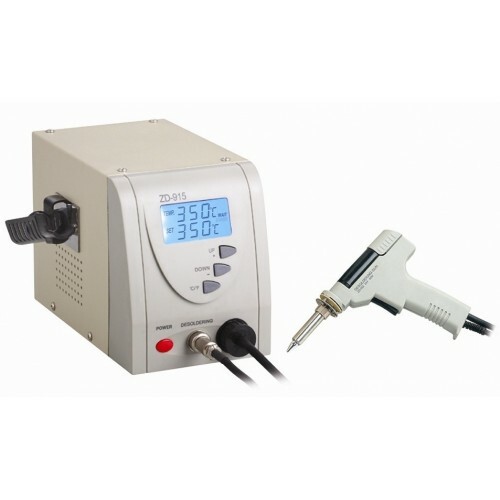 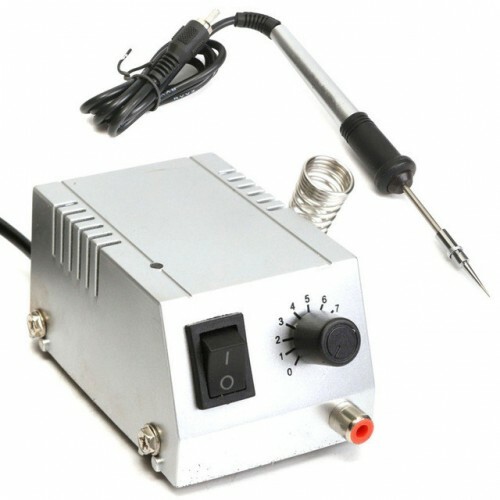 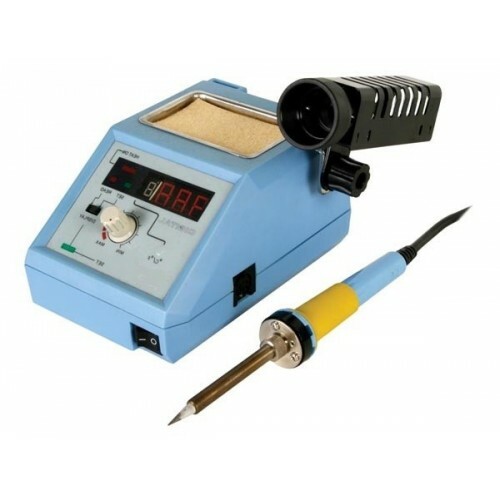 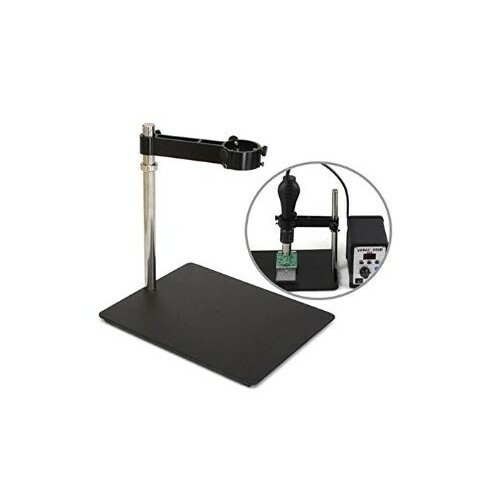 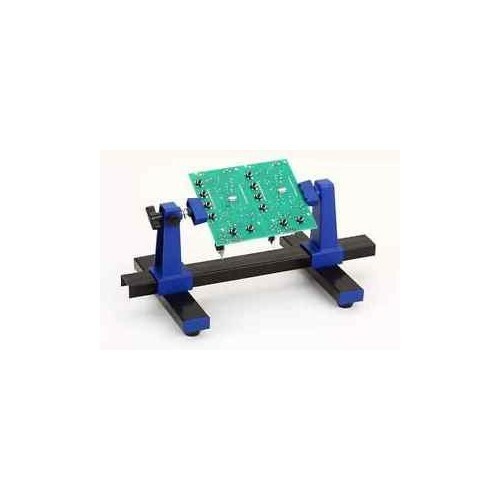 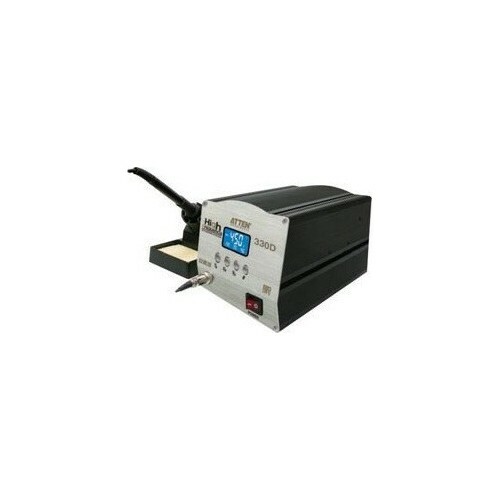 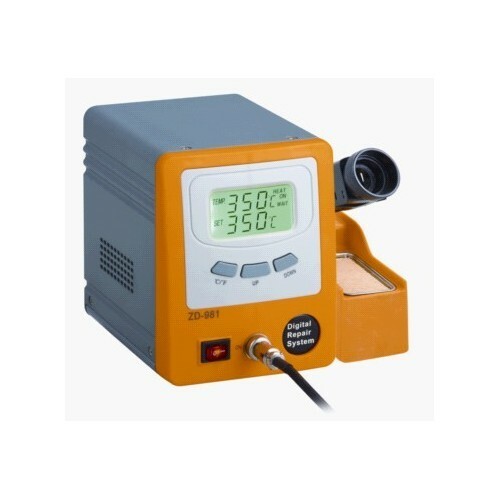 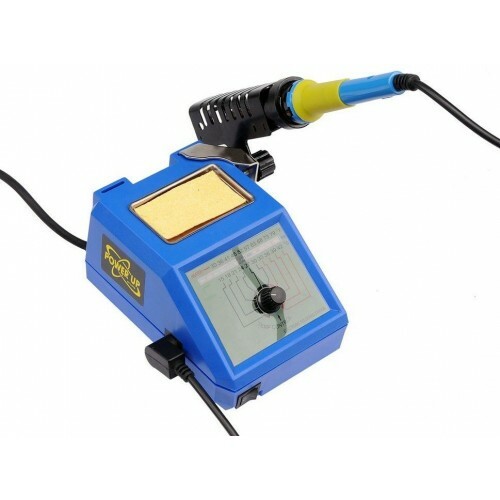 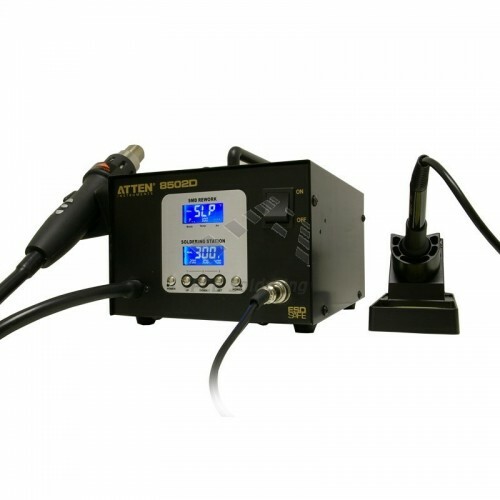 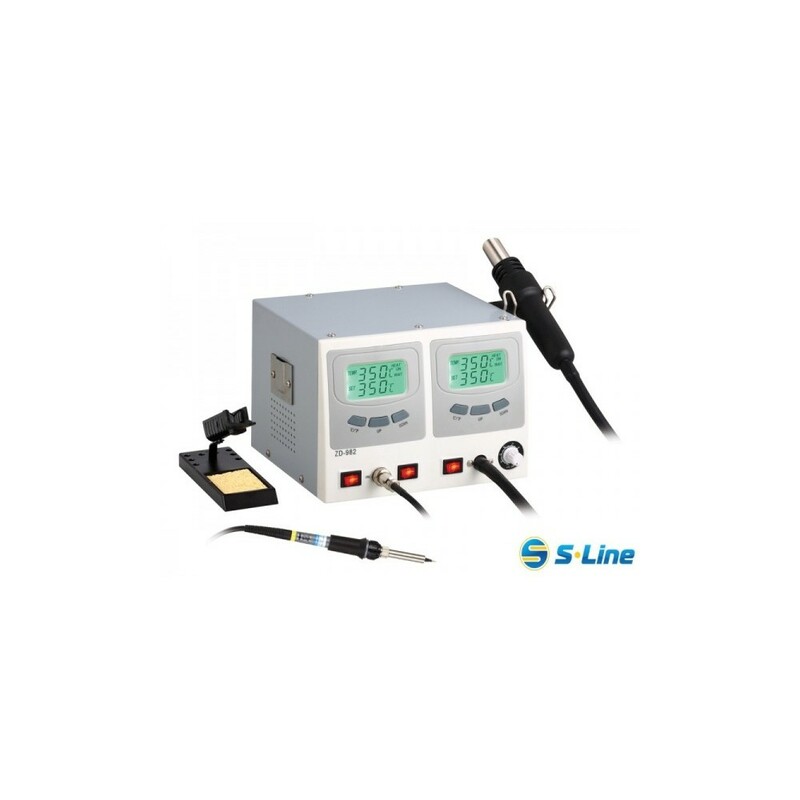 ZD-982 Soldering & Hot Air SMD Rework StationProfessional Soldering and Reworking Station suitable for soldering and de-soldering all type of SMD IC'sFeaturesWide range of adjustment of the air flow rate and temperature permits soldering and de-soldering of SMD'sAutomatic Cooling Mode. 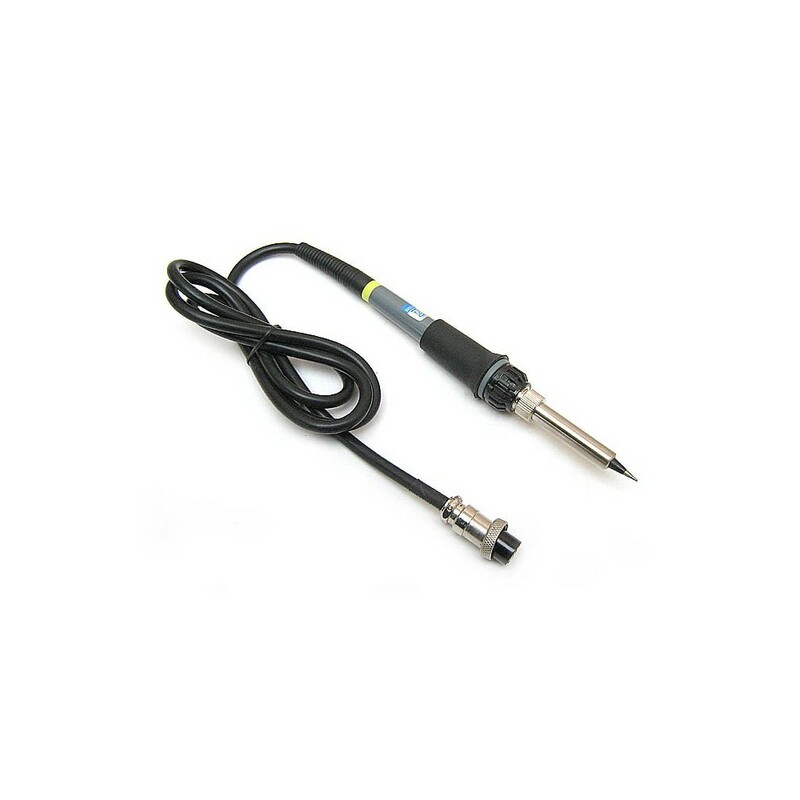 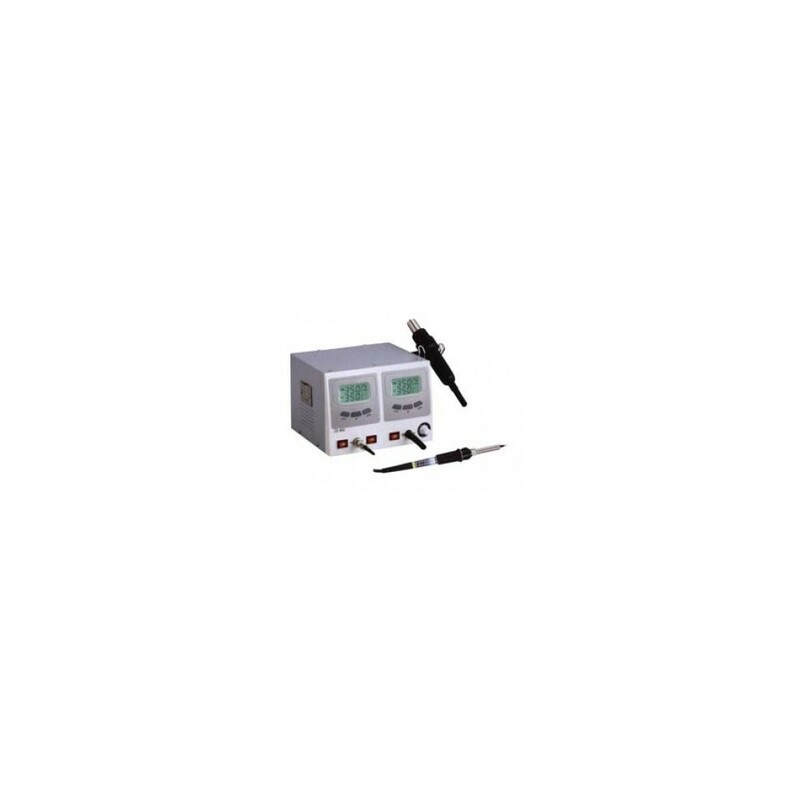 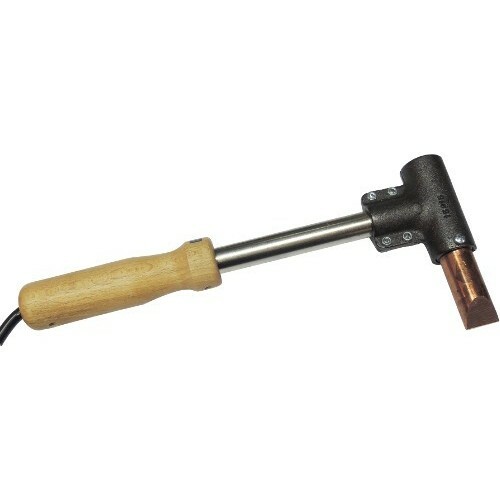 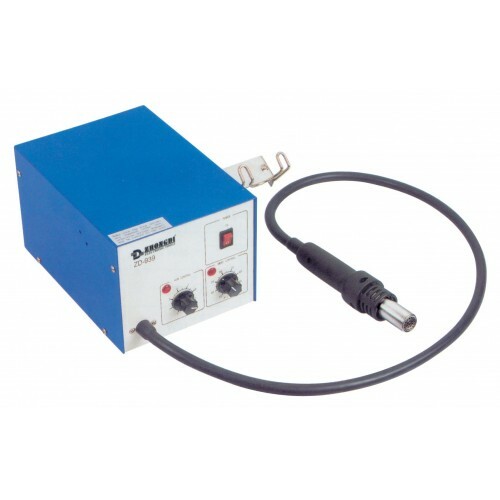 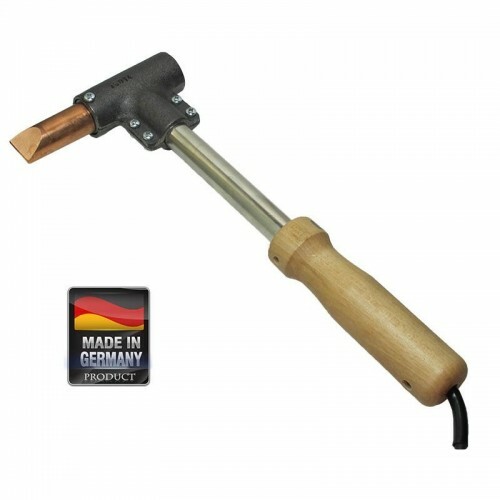 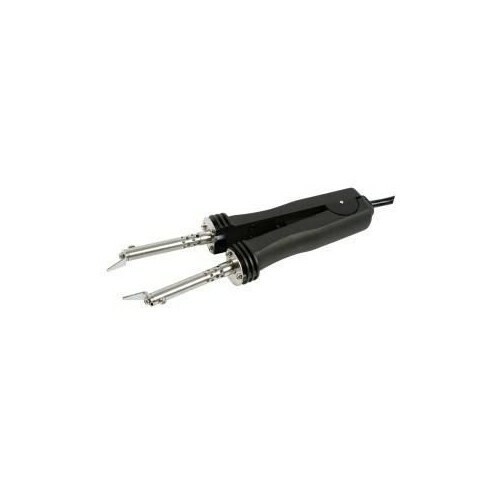 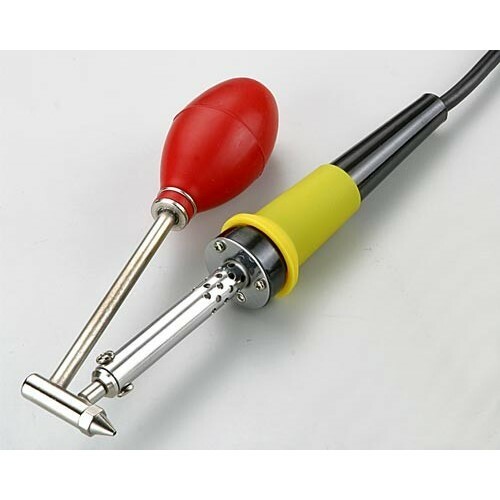 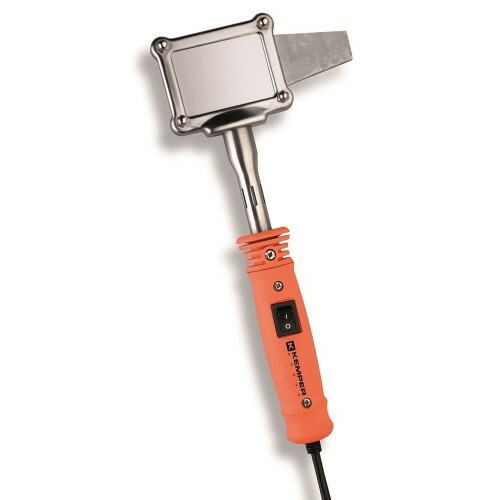 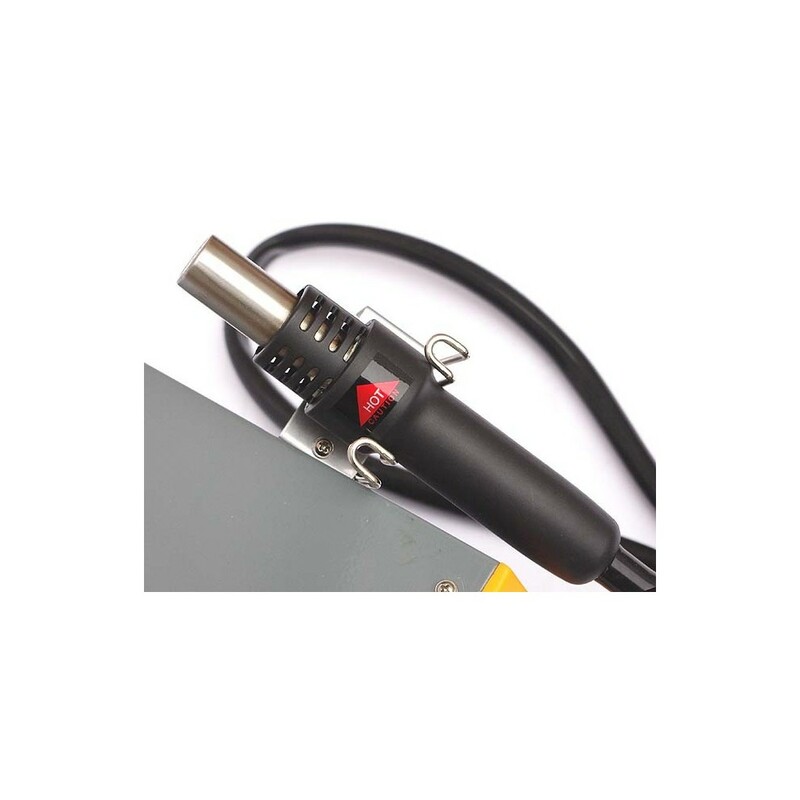 Protects the heating element and handle when the power switch is turned offThe hot air temperature can be calibrated from 160C to 480C and 3L/min to 24L/min continouslySuitable for lead free solderingThe temperature sensor on the top of the tips can check the tip temperature quickly - decreasing the possibility of the tip temperature falling off during.